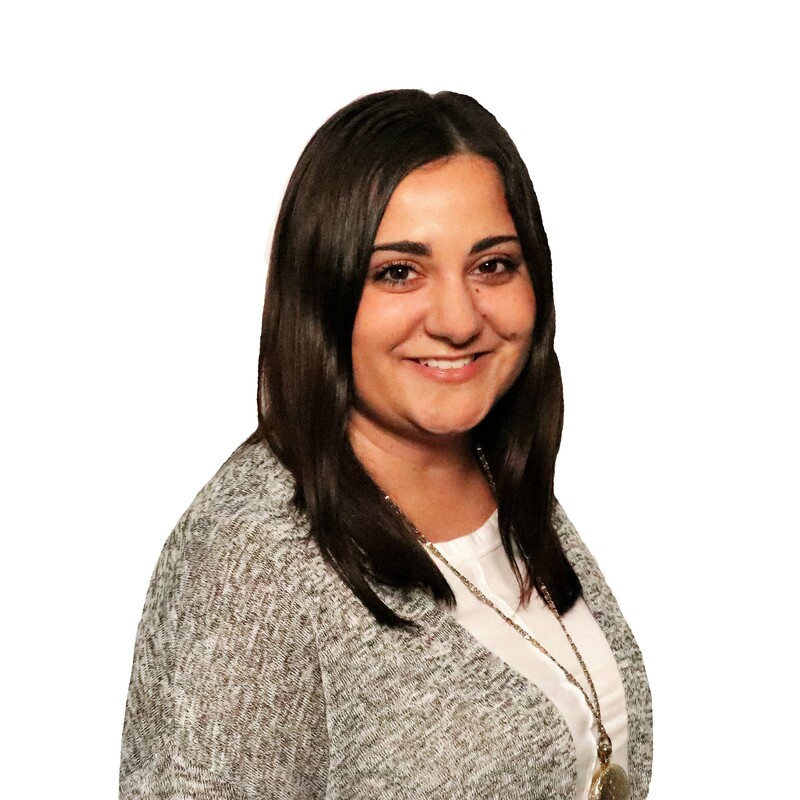 Alana Anselmi, a Pittsburgh native, joins KemperLesnik as the PR Agency Coordinator. Her work ethic, positive attitude, and organizational skills aid her in this role. She has a passion for strategic communications and networking with other PR professionals. You can find Alana cheering on Pittsburgh sports teams and making her way around the Chicago food scene.